Microsoft is still retaining its vision to allow developers to offload some computing processes to the cloud despite backtracking on some of its always-on requirements yesterday. 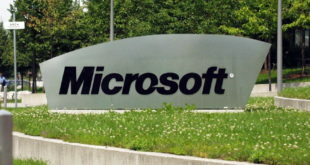 Last night Microsoft made a U-turn on some of its policies, such as requiring users to check in online every 24 hours. Previously, if a user did not establish a connection after a day, they would not be able to play games until a connection was re-established. There is now no restriction on how long users can stay offline. 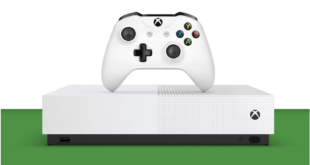 In a statement to Joystiq however, Xbox chief product officer Marc Whitten said Microsoft’s vision for the cloud and Xbox Live service remained unchanged, despite effectively now allowing users to remain offline on the Xbox One. "Our vision around Xbox One and what you can do because of the power of both the architecture of the console, and also the cloud and the Xbox Live service, remains unchanged,” he said. 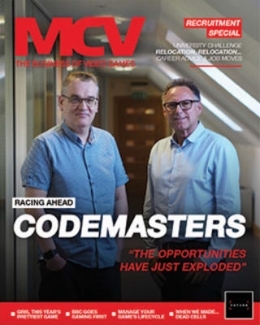 Yesterday’s turnaround raises the question of whether developers will be able to offload some of their computing processes to the cloud, such as AI and physics calculations, given users are no longer strictly encouraged to go online. 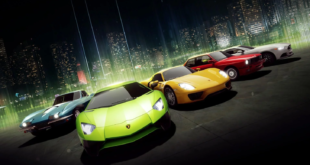 Xbox incubation and prototyping group manager Jeff Henshaw claimed last month that developers should assume they would have around three times the resources immediately available to their game in the cloud, allowing them to make bigger, persistent worlds on the console. “We’re provisioning for developers for every physical Xbox One we build, we’re provisioning the CPU and storage equivalent of three Xbox Ones on the cloud," said Henshaw. 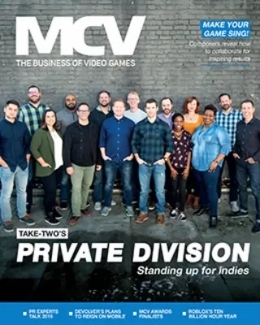 "We’re doing that flat out so that any game developer can assume that there’s roughly three times the resources immediately available to their game, so they can build bigger, persistent levels that are more inclusive for players. They can do that out of the gate." 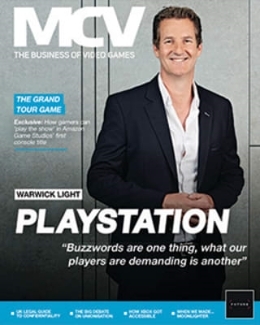 It is unclear now however, given the company’s climb down on online requirements, whether this will mean developers will no longer take advantage of such features, or whether a warning will need to be provided to consumers that even some single-player titles will require a constant internet connection.